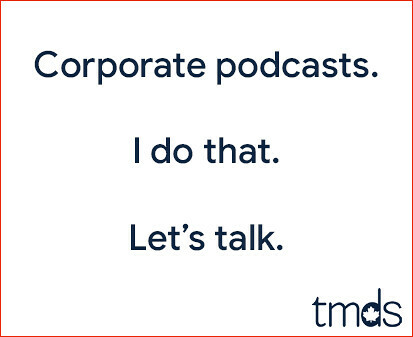 It's amazing what time does for the critical reception of music. Let's look at Weezer's second album for example. 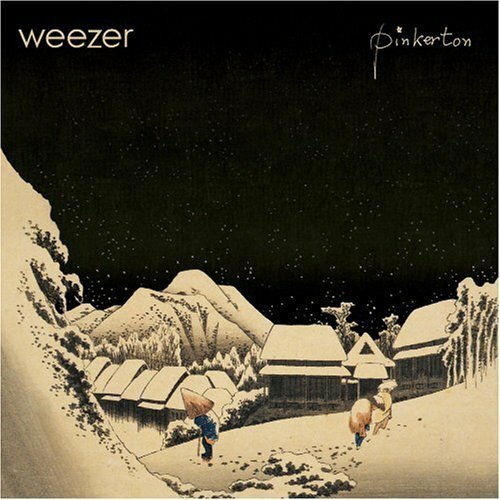 Pinkerton was released in 1996 and was initially panned by Rolling Stone magazine. Furthermore, the readers of the magazine named the album the third worst of 1996. Fast forward to 2002 when Rolling Stone readers voted it as the 16th greatest album of all-time. In a span of six short years that's quite the 180° turn. Personally, I quite enjoyed Pinkerton right off the bat, but today I'm more likely to spin The Blue Album. One things for certain, both albums are light years better than the crap Weezer is releasing these days. I'll take Pinkerton over The Blue Album -- but it's close. I recently did a post (on my blog) about bad songs by good bands. I added Weezer's song 'If you're wondering if...' to my list. I almost didn't, only because I don't think Weezer is a good band anymore. And I don't think they have been for 2 or 3 albums now.